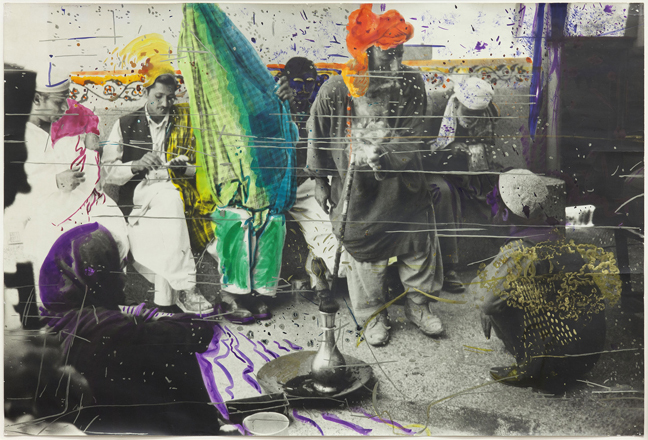 Sigmar Polke was one of the most insatiably experimental artists of the twentieth century. This retrospective is the first to bring together the unusually broad range of media he worked with during his five-decade career – not only painting, drawing, photography, film and sculpture, but also notebooks, slide projections and photocopies. He worked in off-the-wall materials ranging from meteor dust to gold, bubble wrap, snail juice, potatoes, soot and even uranium, all the while resisting easy categorisation. Polke’s relentlessly inventive works range in size from the intimacy of a notebook to monumental paintings. He took a wildly different approach to art-making, from his responses to consumer society in the 1960s to his interest in travel, drugs and communal living in the 1970s and his increasingly experimental practice after 1980. 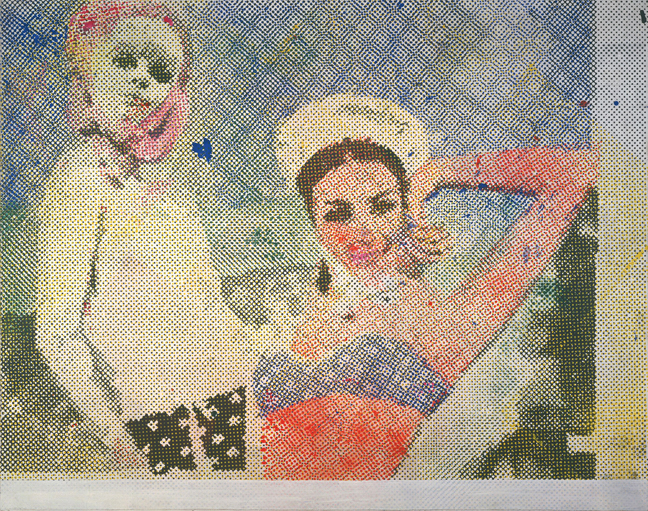 Beneath Polke’s irreverent wit, promiscuous intelligence, and chance operations lay a deep scepticism of all authority. 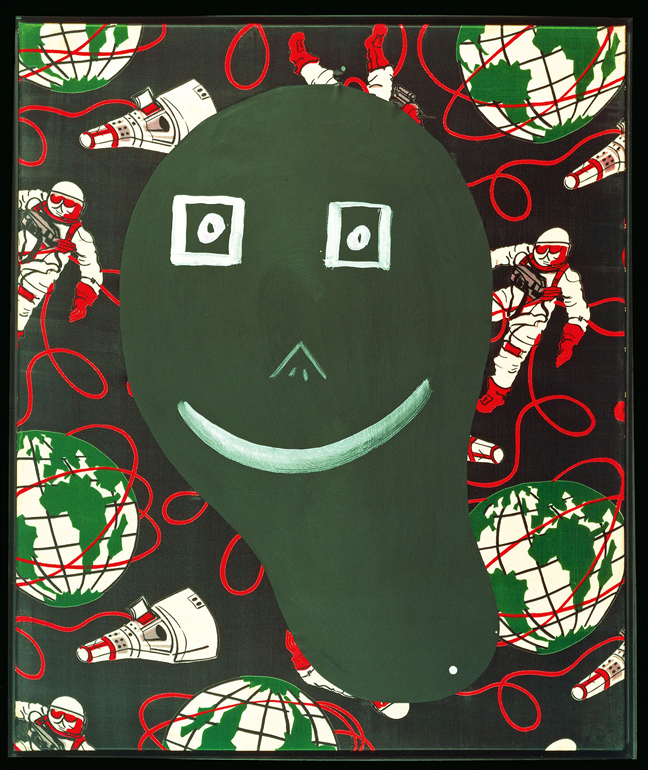 It would be impossible to understand this attitude, and the creativity that grew out of it, without considering Polke’s biography and its setting. In 1945, near the end of World War II, his family fled Silesia (in present-day Poland) for what would soon be Soviet-occupied East Germany, and then escaped again, this time to West Germany, in 1953. Polke grew up at a time when many Germans deflected blame for the atrocities of the Nazi period with the alibi, “didn’t see anything”. In various works in the exhibition, Polke opposes many Germans of his generation’s tendency to ignore the Nazi past, as if picking off the scab to reopen the wound.